Parents of teenagers and young adults are almost sure to greet the report’s findings with a frown, worried that their children are just wasting their time online or with their smartphones, and should instead be busy with their studies or some other fruitful endeavor. But there’s a productive side to extensive mobile phone use as well as spending a lot of time on social media. A fintech company called Trusting Social uses data from phone usage as well online interactions to help banks and other financial institutions evaluate the creditworthiness of potential borrowers in emerging markets. 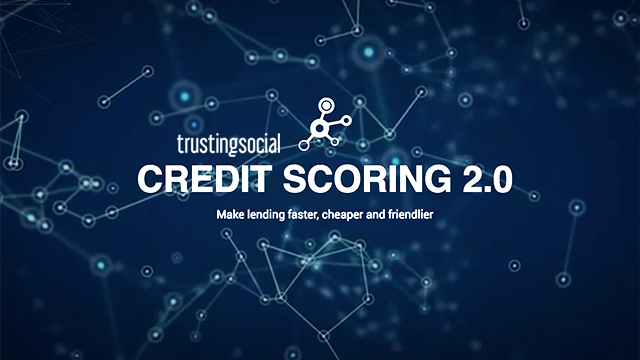 With offices in Singapore, Vietnam, Indonesia, India and the Philippines, Trusting Social created a credit scoring system anchored on a potential borrower’s mobile phone usage as well as social media footprint to help lenders. “These banks don’t actually see these subscribers because they don't have credit history. And for you to have credit history, you have to get a loan. But banks won’t lend to you if you don’t have credit history, so it’s a big problem that we want to solve,” Robert Tiong, a business analyst in Trusting Social, told Entrepreneur Philippines. The firm partners with telecommunication companies and study their customers’ phone usage through certain data points: call and SMS history, location logs, transaction history and value-added services transactions with the telecom company. Trusting Social deals with telco customers’ data on an anonymized basis to protect the identities of the subscribers and their right to privacy. Subscribers’ personal information are shared only upon their expressed consent, the company said. For example, a user who moves from one place to another five times a week then stays stationary over the weekend may show that he or she goes to work, an analysis that may be derived from a customer’s location logs. 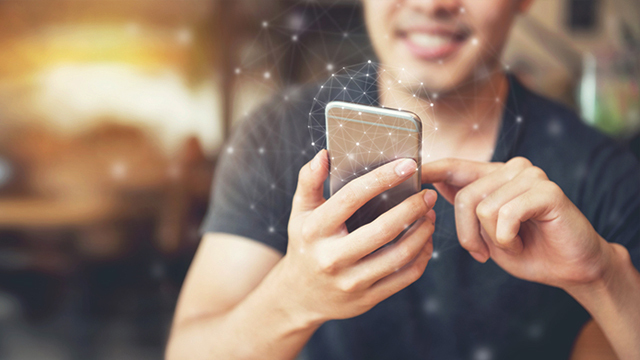 If a subscriber consistently runs his or her mobile account with zero balance, then the startup’s algorithm may conclude that he or she does not have sound financial habits. “The problem with telcos is that they’re sitting in a pool of data but they’re not using it productively. We come in and say, you can monetize that data,” Tiong added. If a phone user without any credit history applies for a loan with a bank that Trusting Social has partnered with, the financial institution can tap into the startup’s services to assess the customer’s chances for loan approval. The service currently provides credit scores to 60 million Vietnamese, according to the company's website. Founded in June 2013, the service was first made available in Vietnam where it has partnered with eight financial institutions and with the country’s largest mobile network operator, Viettel. Tiong said the service would hopefully be launched in the Philippines this year. The service has great potential in the region, especially with the glaring credit gap between formal lenders and the micro, small and medium enterprises. Based on a study conducted by Asian Development Bank, credit provided by informal lenders to the sector amounts to $80 billion and that’s only across four countries: Indonesia, the Philippines, Cambodia and Myanmar. About 47 percent of Filipinos borrow money but majority of them borrow from family members, friends and other informal lenders, according to data from the Bangko Sentral ng Pilipinas (BSP). Most Filipinos hesitate to approach banks and other financial institutions due to the tedious loan application process and strict loan payment and terms. This article was modified on February 22, 2018 to add that Trusting Social deals with telco customers’ data on an anonymized basis.